Kojo Roadshow Preview: Will New School Boundaries in Arlington County Serve The Needs of the Community? 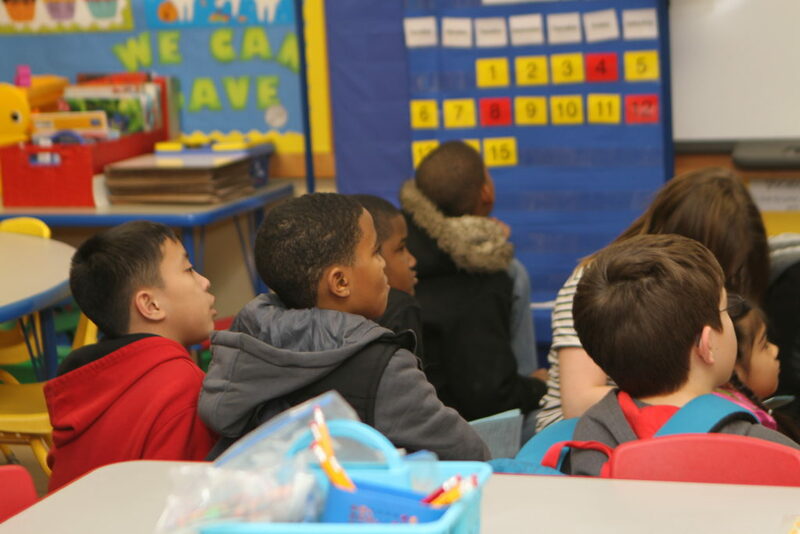 With rapid population growth in the county, Arlington Public Schools is in the midst of redistricting school boundaries to create more capacity throughout the school system. But the public debate leading up to the most recent decision on new elementary school boundaries, which will go into effect in fall 2019, was fraught with emotions and many revisions — leaving some parents questioning whether the new boundaries really serve the needs of the community. Tune in to this show and join us February 26th for a live Kojo Roadshow on school diversity in Montgomery County.